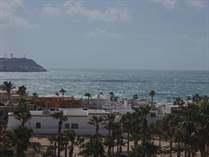 Casa Blanca Resort is one of Puerto Penasco’s really good value area spots. It has the location of all the luxurious Condos with a smaller budget. This resort is one of the best Rocky Point Golf Resorts in the area, offering the finest possible golf course to vacationers. 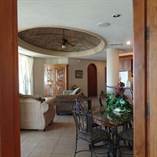 Each Casa Blanca Golf Villa has a beautiful view of central park area with the Sea of Cortez in the background.